If you’re remotely thinking about picking up Ubisoft’s The Crew for the PC, then now is the time to do it. 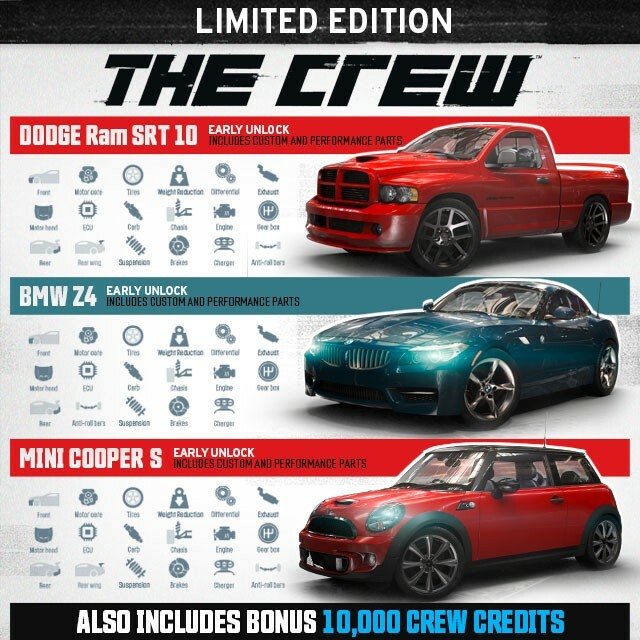 Currently running from now until August 25th, if you pre-order The Crew on PC via Steam not only will you get access to the upcoming beta but you’ll be upgraded to the limited edition of the game. A full set of custom parts (front bumper, rear bumper, motor hood, rear wing). A full set of performance parts (motor core, tires, suspension, weight reduction, chassis, brakes, anti-roll bars, differential, engine, exhaust, ecu, carb, charger, gear box). The beta will start on August 25th and runs until August 29th, a incentive for everyone who missed out the last beta that rolled through. Keep in mind however that this is a limited deal and you will need to have your pre-order in prior to August 15th! 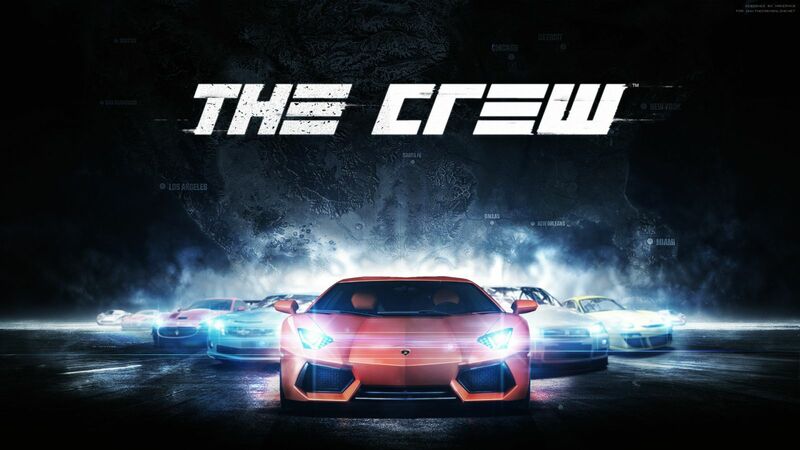 The Crew is available on PlayStation 4, Xbox One and PC on November 11th, 2014.